It is an indicator of cold and first symptom of throat problem. You will probably looking for the initial medical and home remedies for throat pain and you came on the right site. This article will illustrate all those best medical, homeopathic and home remedies for sore throat, through which you can cure your throat permanently. So let’s jump to see all those causes, symptoms and treatment of throat pain. Gargle: You will probably looking what to take for a throat pain at initial stages? Then just gargle with warm salt water. Gargling is the oldest sore throat treatment of all kind. You need to put some salt in warm water and gargle for few minutes. Throat pain is caused by swollen of mucous membrane cells in our throat. The inflamed cell of mucous membrane irritates the throat, due to which some time it caused coughing as well. Gargling with salty water actually decreases the swollen cells of mucous membrane. It actually washes away mucous and dry skin, which sticks with our throat. So the first home remedy for sore throat is gargling with salty warm water. Honey: You cannot imagine the power of honey; it is topical treatment for wounds. You need to mix honey with warm water or with tea and then take some sips for few minutes. Honey also reduces swelling and inflammation in our throat. It soothes swelling and irritated skin within few minutes. 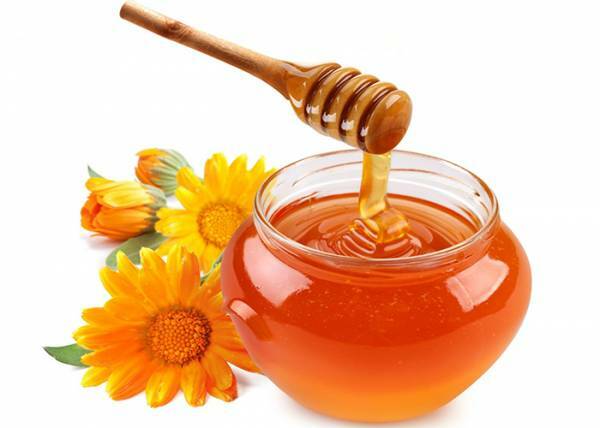 Secondly, honey has anti-bacterial properties that kills gram-negative and gram-positive bacteria in our throat. You can take honey with warm water, honey with turmeric or you can take honey with ginger. Ginger has also anti-bacterial and anti-fungal properties, which fights against bacteria and infection. Linkus: Likus is produced by Herbion. 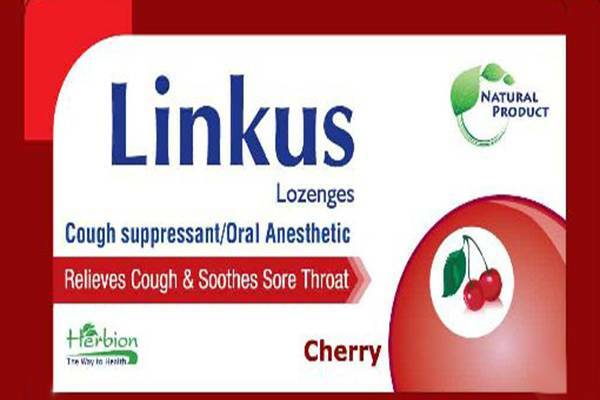 It lies in the category of lozenges, which relieves sore throat and common cough. It is being used for the symptomatic therapy of the respiratory tract diseases. It is effective in relieving sore throat, inflammation, cough, cold and fever etc. It is herbal product, therefore can be sold without prescription. Linkus is only available in Pakistan. If you not belong to Pakistan, just take any kind of lozenges and sprays to moist your throat, in order to get rid of sore throat. 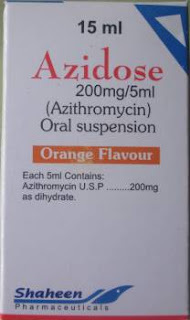 Azidose: Azidose is produced by Shaheen, which contains Azithromycin, which works against bacteria in our throat. It is being used for upper respiratory tract infection (URTI), which includes sore throat, nose and ear infection, cold etc. It also demonstrates in vitro activity against toxoplasma and lower respiratory tract infection (LRTI). Azidose is being used in Pakistan. If you are not from Pakistan then use any medicine which contains Erythromycin, Azithromycin or Clarithromycin as a medical remedy for Throat pain.